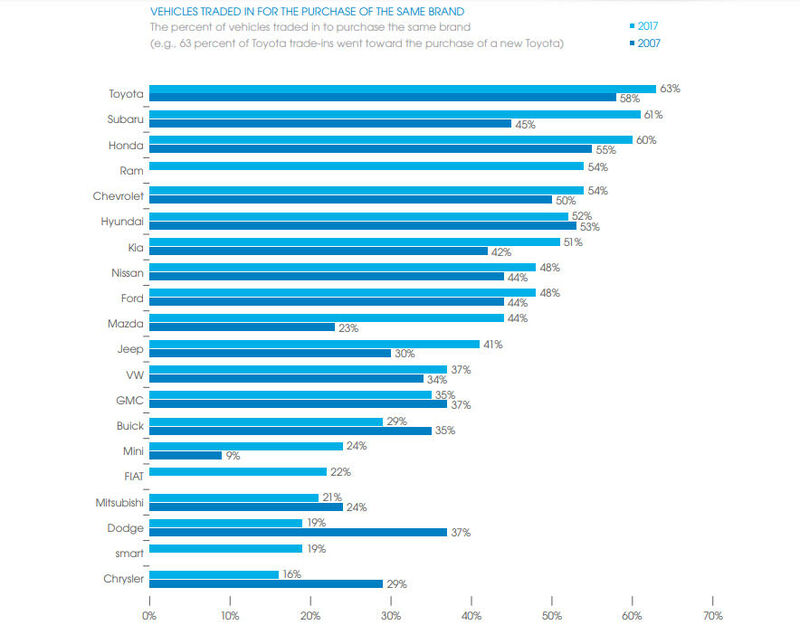 Edmunds Trade-In Loyalty Report, which studied more than 13.9 million vehicle transactions from 2007 to 2017, shows customers are most loyal to Japanese brands such as Toyota, Subaru and Honda. Rounding out the top five spots were Ram and Chevrolet which both had a loyalty rating of 54%. 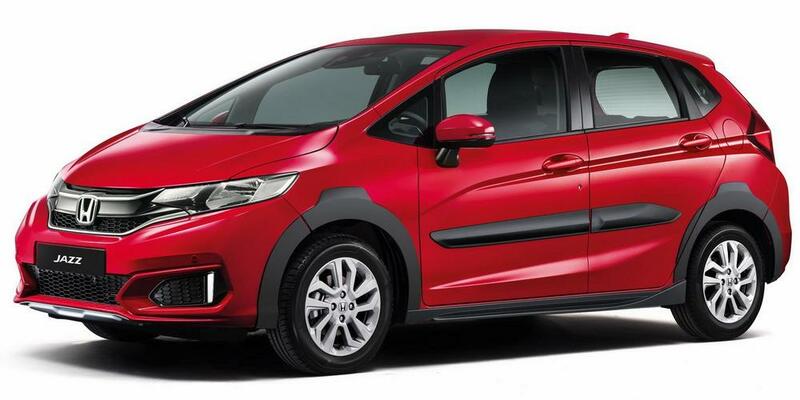 At the opposite end of the mainstream spectrum were brands such as Chrysler, Smart and Dodge. All three had less return customers than Fiat and Mitsubishi. Over the past decade, there have been some major winners and losers. Subaru and Mazda saw significant jumps in customer retention while the latter brand’s CX-5 crossover had the highest number of return customers of any vehicle in 2017. The loser’s bracket saw customers flee from Chrysler and Dodge vehicles. 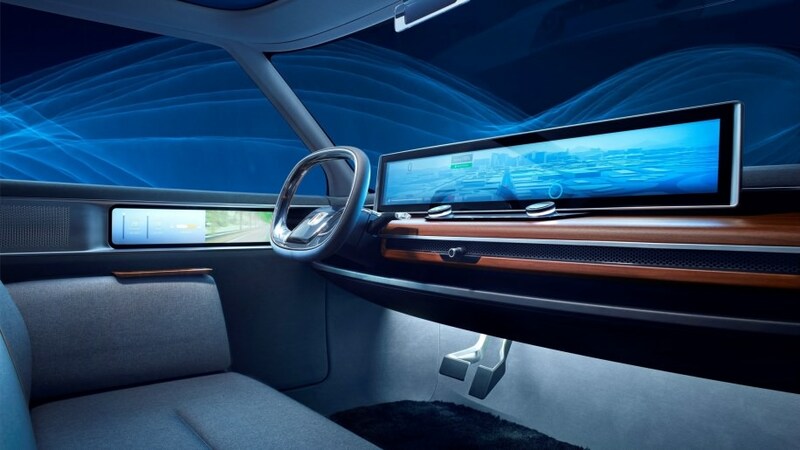 Both brands saw their loyalty rating nearly cut in half over the past decade and Buick didn’t do much better as its rating dropped from 35% in 2007 to 29% in 2017. 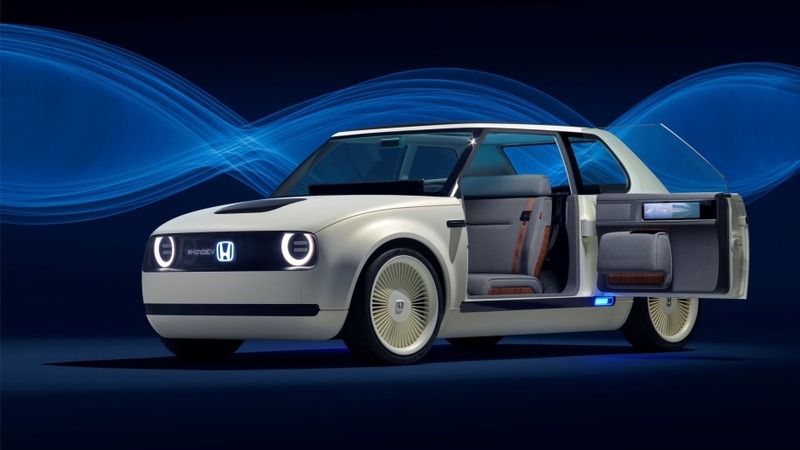 At the Geneva Auto Show, Honda confirmed they will begin taking orders early next year for their concept Urban EV. Prices have not yet been confirmed. 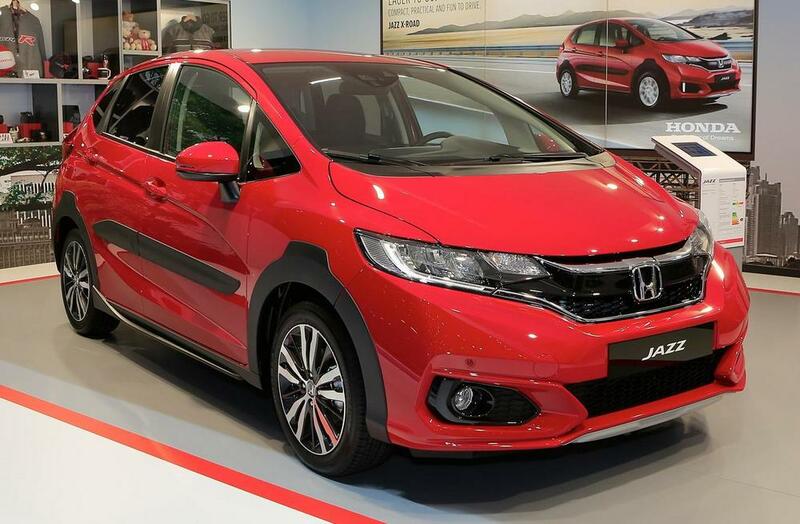 Honda Motor Europe's Philip Ross told the crowd at a press conference: "In response to the positive feedback to this model, we expect to open order banks for the Urban EV during early 2019." 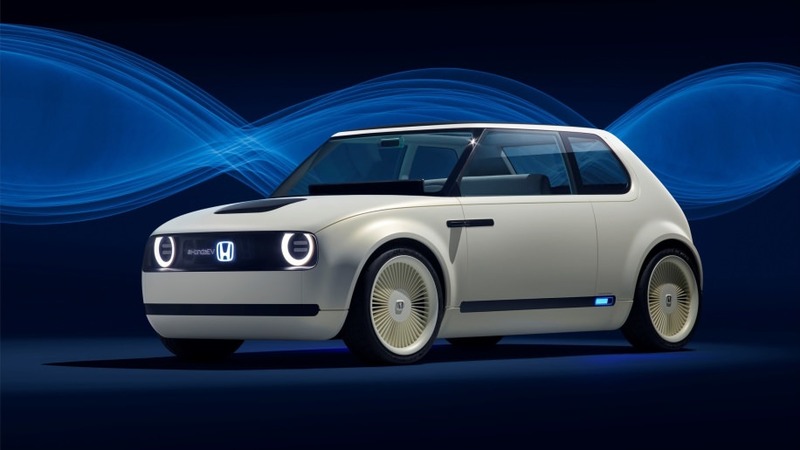 U.S.-market sales plans remain unannounced, but we'd imagine there are plenty of Honda drivers that would welcome the Urban EV. 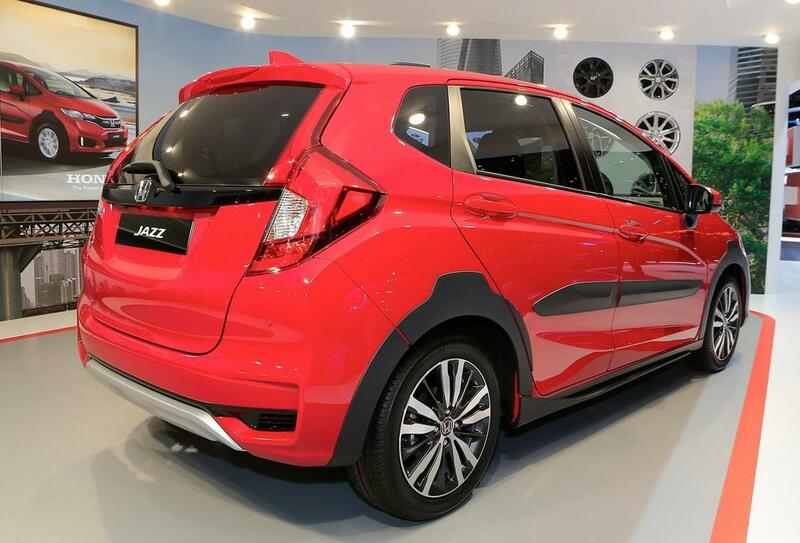 Honda has unveiled the Jazz X-Road which is named the Honda Fit in other countries. Other features include the “X-Road” floor mats and the presence of a 103 PS 1.3-liter petrol engine, mated to either a manual gearbox or an optional CVT automatic.